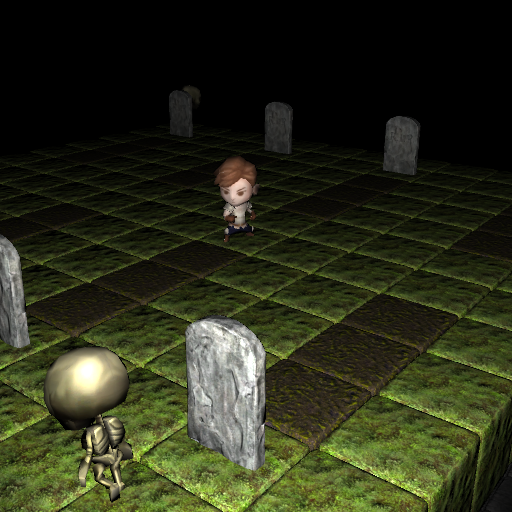 Super Torture World 3D is an Adventure game made for the 2014 Horror Jam at Full Sail Univeristy. The game was developed over the course of 10 days by a team of 4 people. It was inspired by the mini game "Captain Toad" from Super Mario World 3D. Download link is located at the bottom of the page! "No thanks, just take me to the downloads"
when the donation dialogue appears. Thanks! Soundcloud - Download the soundtrack for free.